The Mens Zone Beanie from Icebreaker is perfect for winter runs, cross-country skiing and other active pursuits in frigid temperatures, while keeping you from overheating on the go. 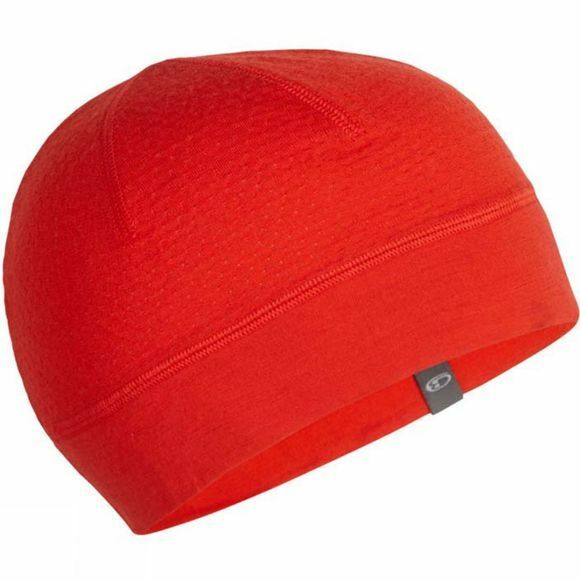 Made with highly breathable eyelet merino mesh with a touch of Lycra for active stretch, the 200 Zone Beanie offers incredible temperature regulation and moisture management when you’re on the move in chilly temps. 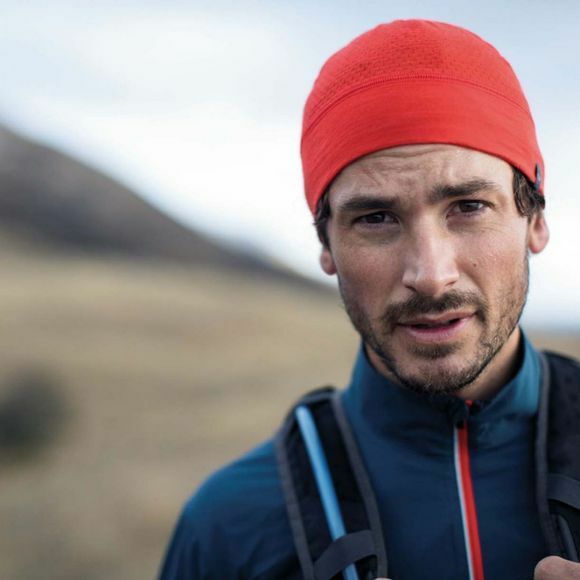 This soft, stretchy beanie also features a double-layer, 100% merino headband to keep your ears toasty.